If you've been watching my podcast lately you might well have heard about this already, but in case you don't know. 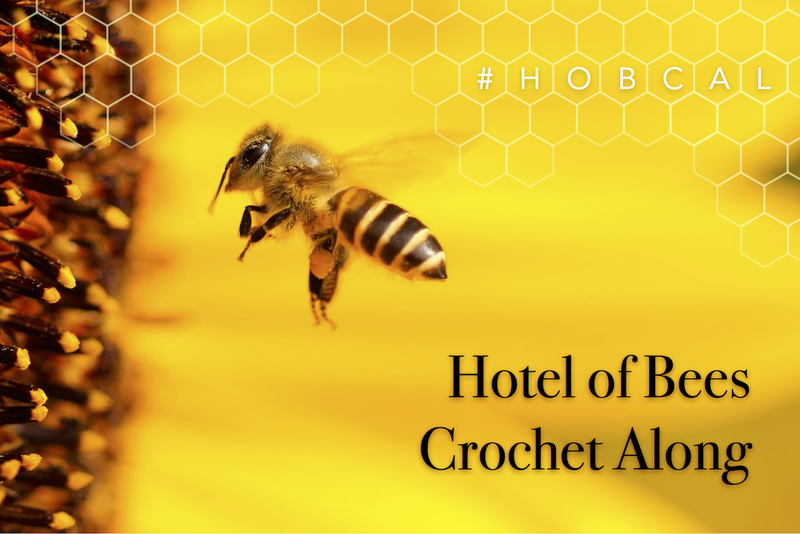 Together with Sam from Betsy Makes, I'm going to be hosting a new Crochet Along, for really pretty shawl pattern that we've both fallen in love with called the 'Hotel of Bees' Shawl and we're hoping you'd like to join us. Remember to watch my video above for a discount code to use on the pattern! Once you have your pattern, do come along to Ravelry to chat about yarn choices, share your progress and don't forget you'll need to enter your finished shawl for a chance to win! Details will follow soon but I know that Sam and I will have some goodies to give out. For a chance to win you'll need to post a picture of your finished shawl in the 'Finished Objects Thread' on Ravelry. We'll also draw a winner from the 'Chatter Thread'. We'd really appreciate if you'd spread the word about the CAL by talking about it your makes on your podcast/blog or social media. 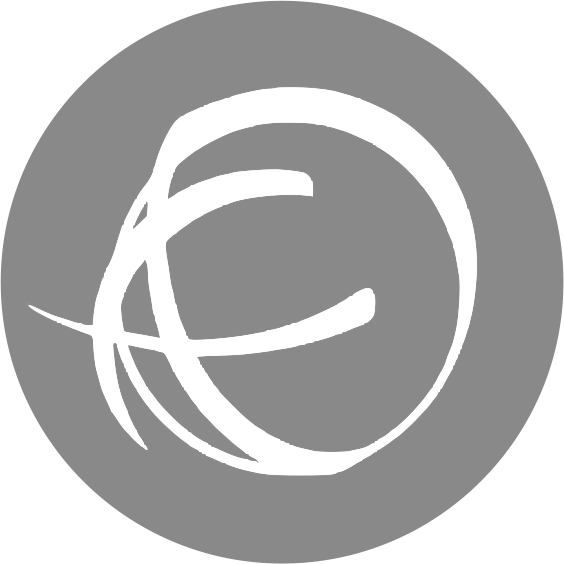 We'd also love to see your makes! Sounds fun! I shall explore the hobs already made, and have some yarn thoughts... I think a cotton for the time of year I will hopefully have my finished shawl! Thank you for organizing this CAL. May I suggest the designer add a link to the CAL on the Hotel of Bees Shawl Ravelry page? Thank you so much both of you for organizing this CAL. It's been SO fun looking at everyone's #hobcal project progress on Instagram. I am delighted with my completed shawl. It's fantastic!